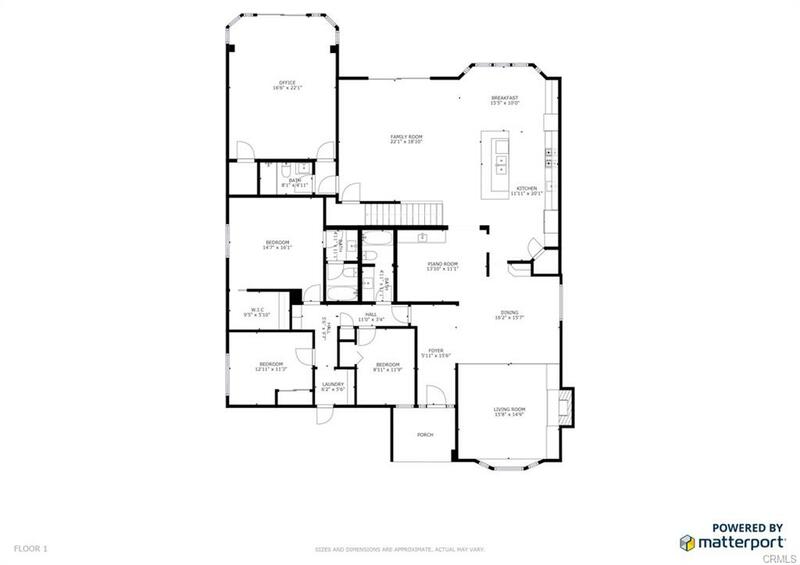 Spanning 4,952 square feet of idyllic living space laid out in 5 bedrooms, 4 bathrooms, and a bonus room, this immaculate home has every amenity a connoisseur of fine craftsmanship demands. 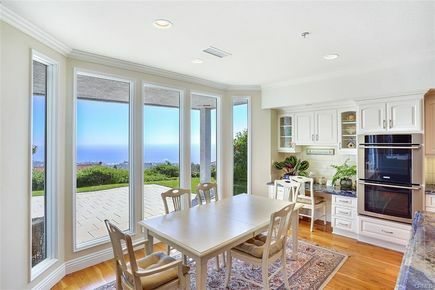 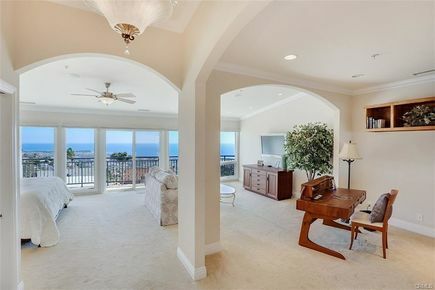 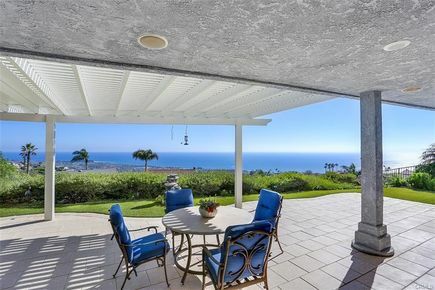 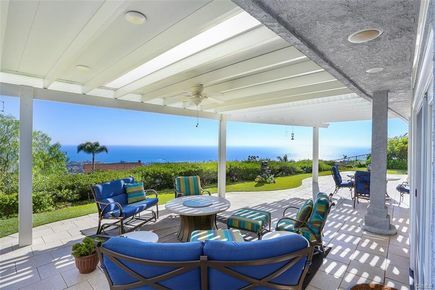 The home’s sparkling coastline views stand unrivaled in this safe, friendly San Clemente community. 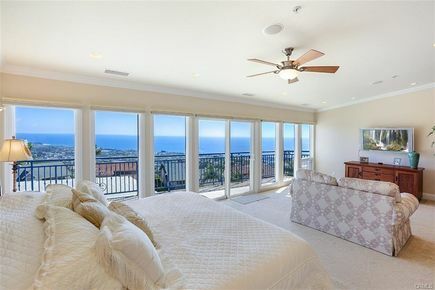 Upon entry, three spacious bedrooms, two bathrooms are to the left while the luxurious living room and dining room on the right exude the perfect mix of comfort and formality. 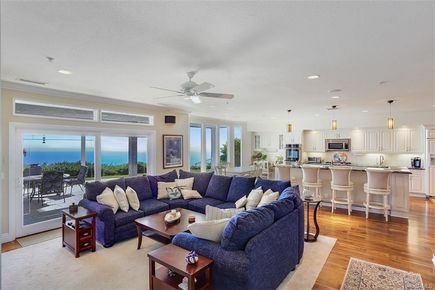 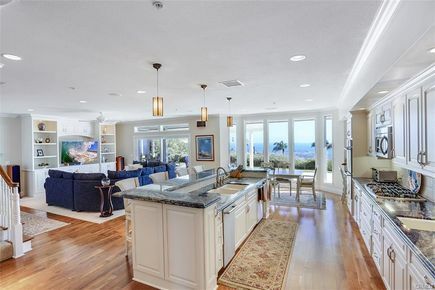 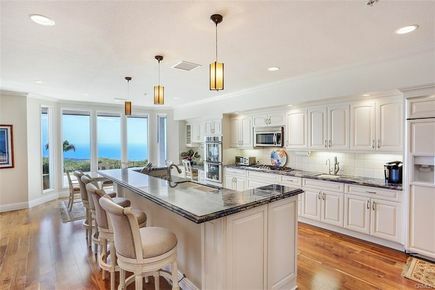 Past the wet bar lies the chef’s dream kitchen that showcases an expansive ocean view, an island that seats four, utility sink, professional-grade stainless steel appliances, granite countertops and a built-in desk. 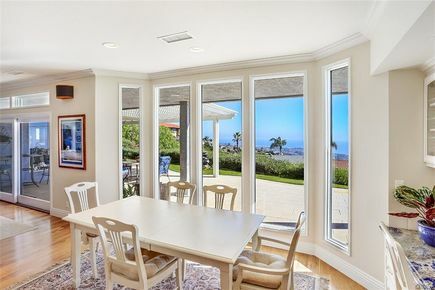 The kitchen remains open to the family room with built-in speakers, high ceilings and a sliding glass door that creates a smooth transition when entertaining outdoors. 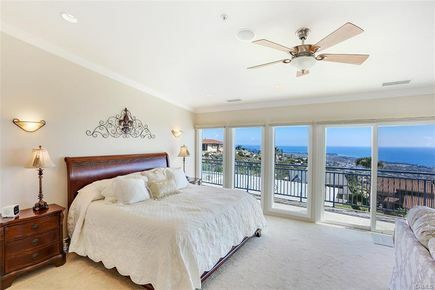 The fourth bedroom currently used as an ocean view office with third bathroom close out the first level. 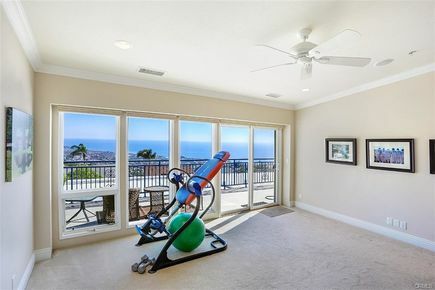 The second floor presents a master bedroom with dual walk-in closets, wall-to-wall windows to frame panoramic ocean views, vaulted ceilings, built-in speakers, an office, a separate seating area with convenient amenities, and a view bonus room currently utilized as a private workout room. 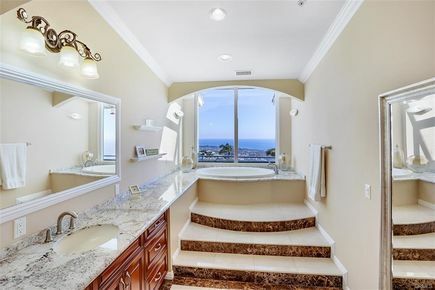 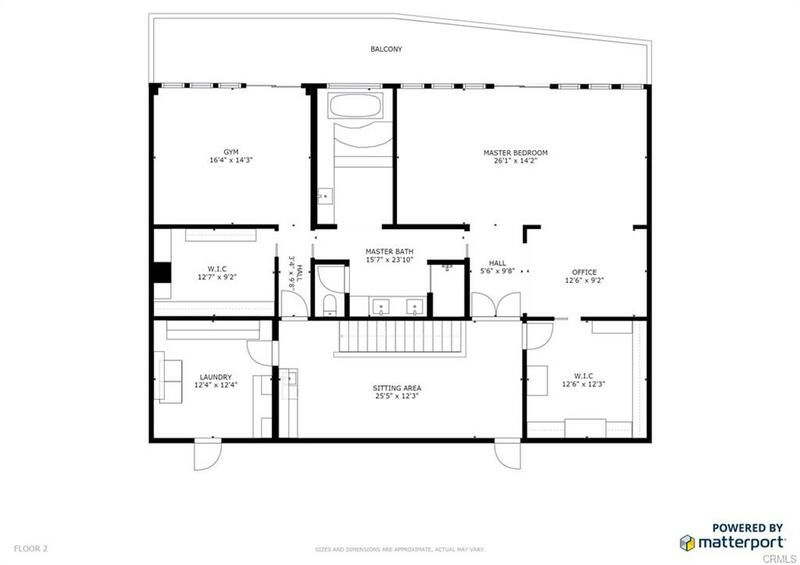 The master bathroom features a separate soaking tub, custom walk-in shower with multiple body sprays and built-in bench, dual vanities, another separate vanity with a third sink along with a skylight that ushers in an abundance of natural light.